Need some advice. I only have space for 2 machines. 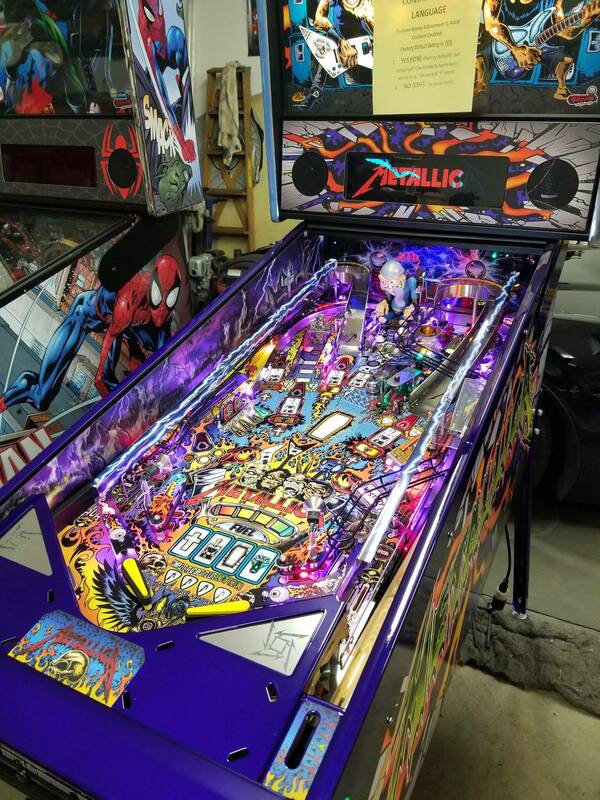 I have currently ordered a Pinball Refinery Metallica Pro which is being built (I love this game). For the second machine I am debating between the following 3, any advice? My wife likes the GoT TV series so thought it might be a good compromise. The PBR Can Crusher I thought might be fun as it is so different from Metallica, and you don't really need to learn much for rules, anyone can pick it up (as opposed to GoT) and have fun. Zombie League I thought might be interesting as you can do player vs. computer or player vs. player. The MetPro and the second machine will be next to each other in a small space in my basement. I've never really played a pitch/bat game so unsure of the longevity in a 2 game collection. Different than Metallica, and keep the wife happy. You would definitely need to play Pabst Can Crusher before considering that one.GoT pro is the right answer. GoT is a GREAT game. Can't go wrong with that choice. GOT, the other too look boring. 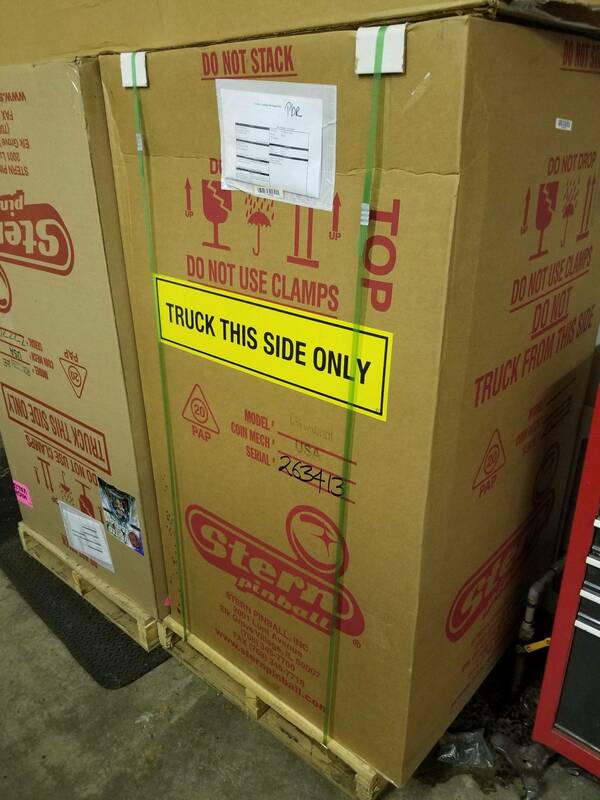 Here's a sneak peek at your Pinball Refinery Edition Metallica Pro ... It's getting very close to being finished. I think you'll be happier going with a GOT machine, and since your wife into the theme and knows the show, happy wife happy life... Even though I would love to sell you this NIB PBR Can Crusher. none? I'd really take the time to go and play all 3 ahead of time. Play all 3 a lot. Never ever buy a game based on theme alone. You will get screwed almost every time. 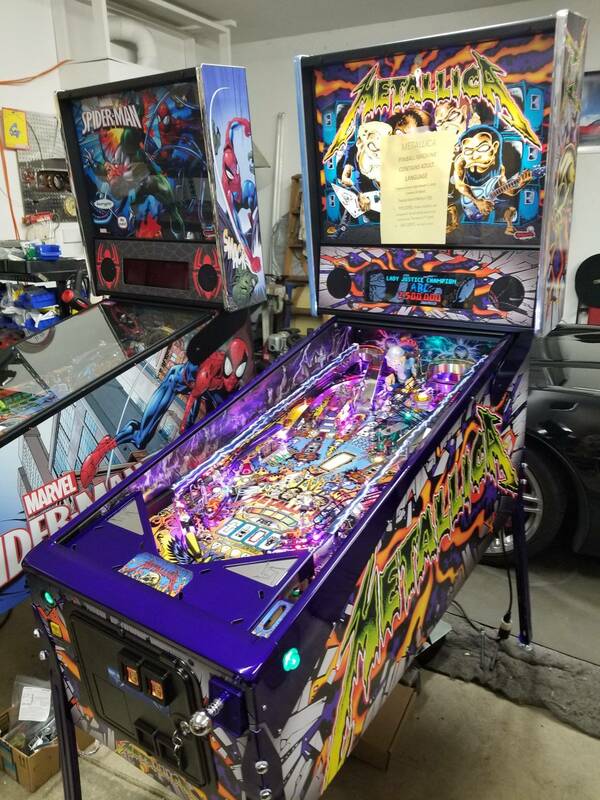 PBR Can Crusher is nice, but not as much fun as a good DMD game and I wouldn’t recommend it for a small collection. I haven’t played Zombie League but I used to have a Slugfest, they’re fun when you have two players but playing by yourself is boring, so plan on only playing it when you have someone to play against. GOT will provide the most fun of the options you listed. Don't get a pitch and bat.I like an occasional game on them but thats about it the occasional game.if you have a large collection they're cool but I think you will have major buyer remorse if you go that route.